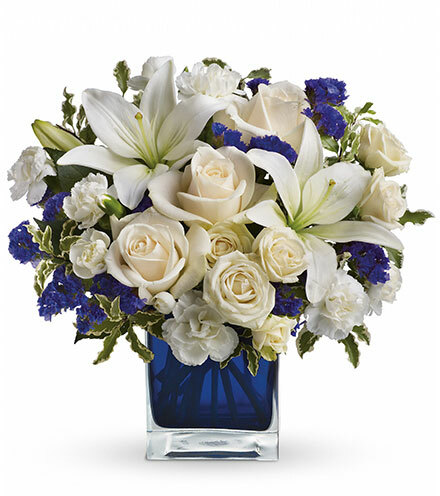 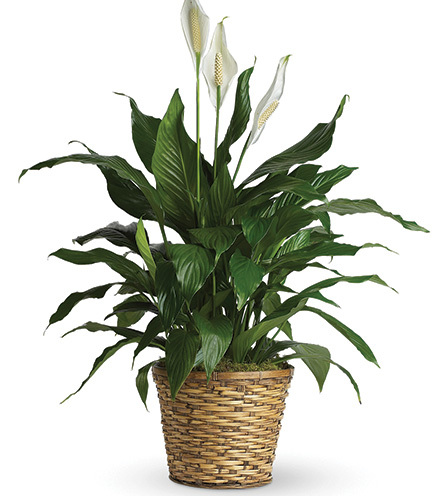 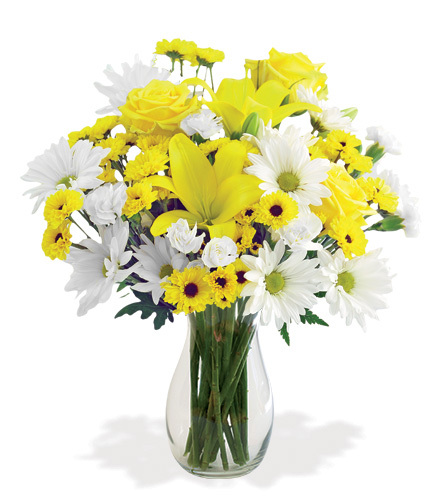 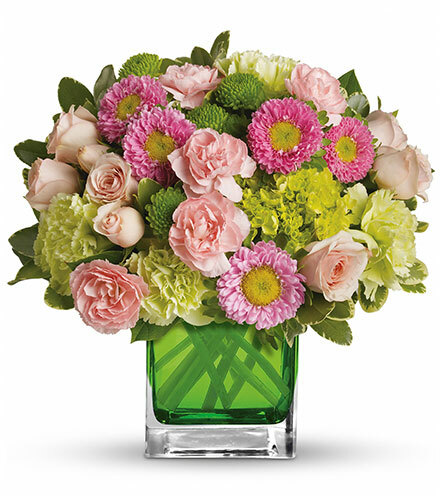 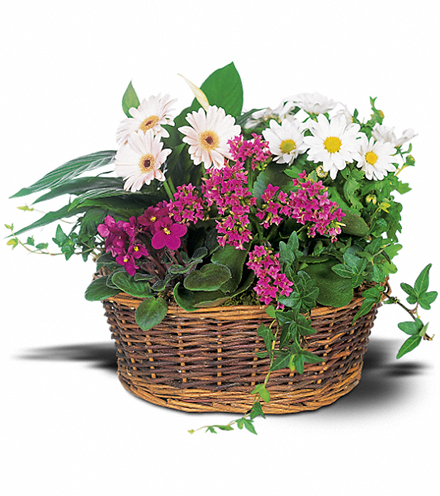 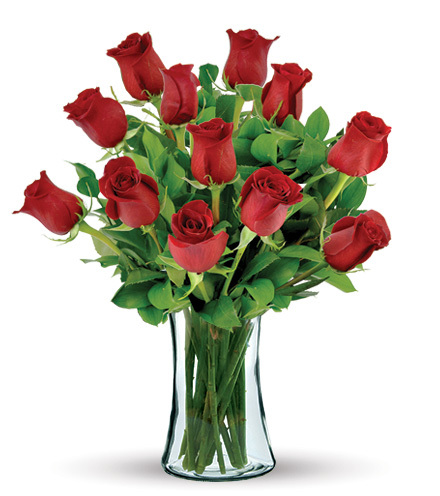 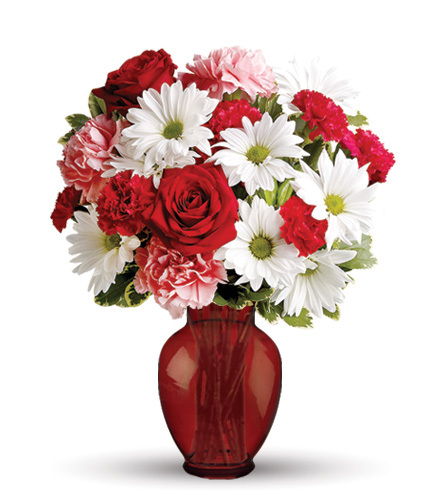 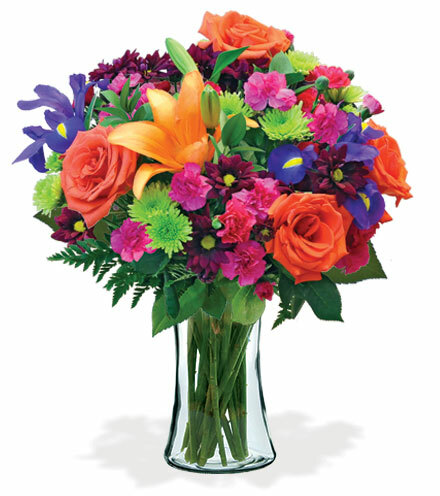 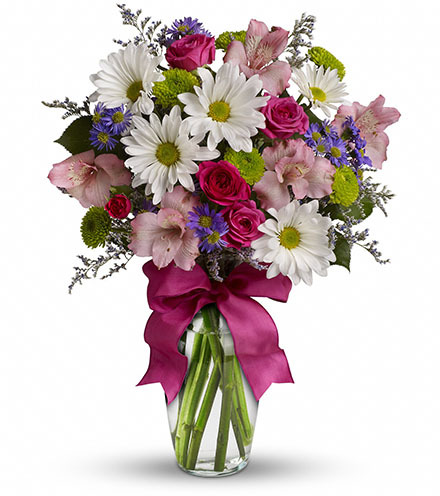 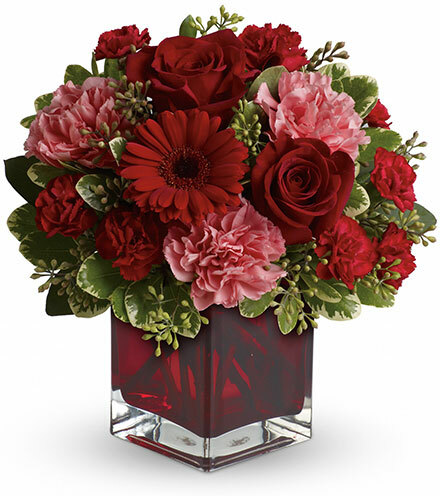 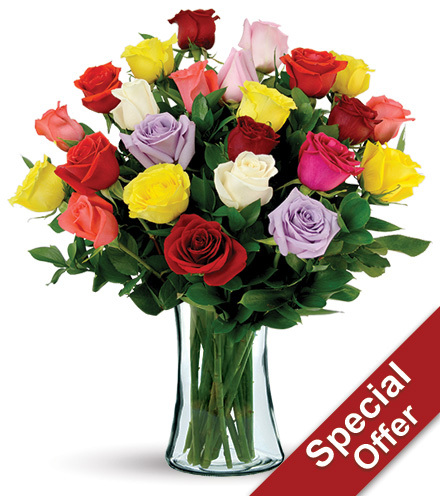 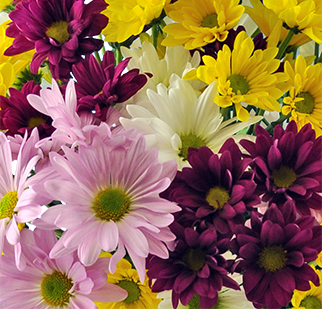 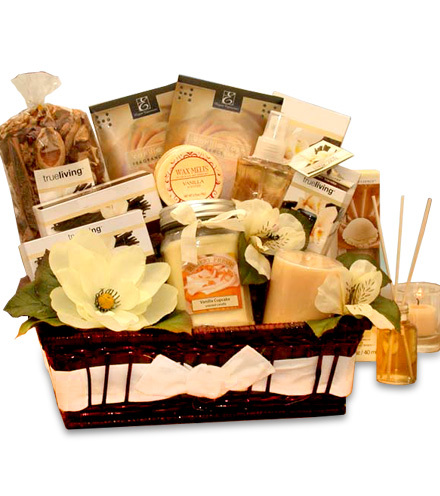 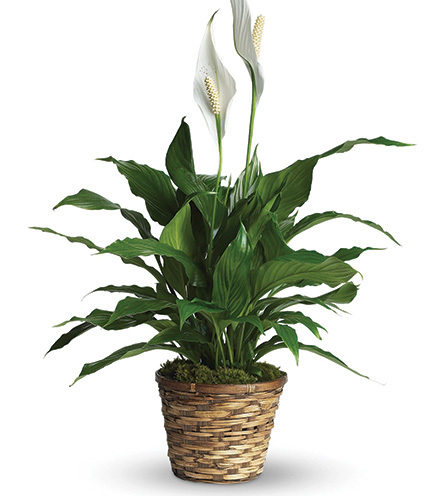 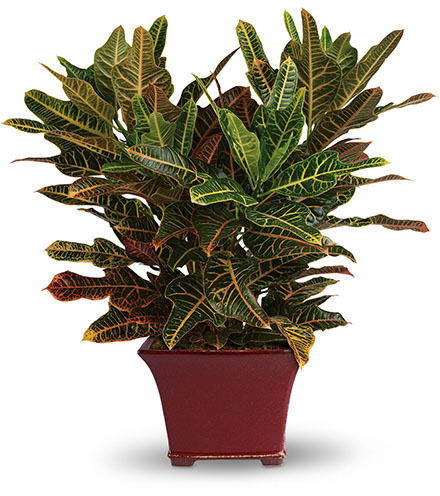 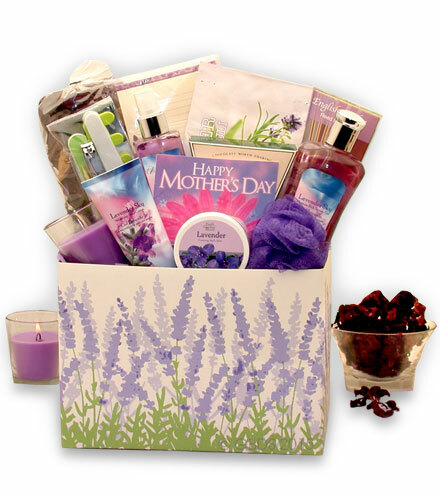 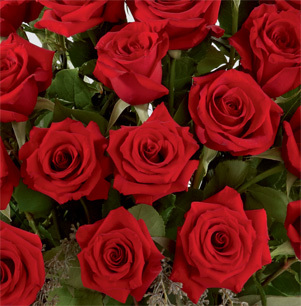 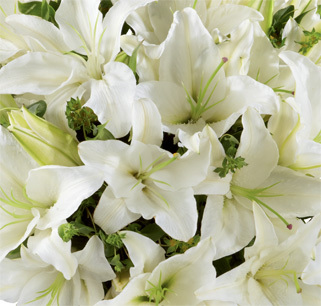 In times of sorrow, look to the FTD® In Loving Memory™ Arrangement to express your care and compassion. 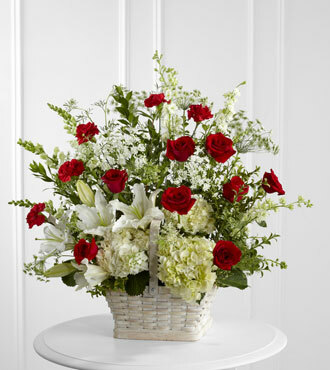 This lovely remembrance bouquet showcases a stunning array of red roses and carnations against white hydrangea, Oriental lilies, snapdragons, larkspur and Queen Anne’s lace with assorted greenery in a whitewashed basket. 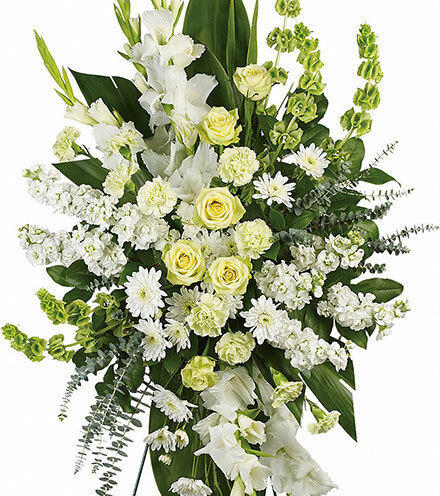 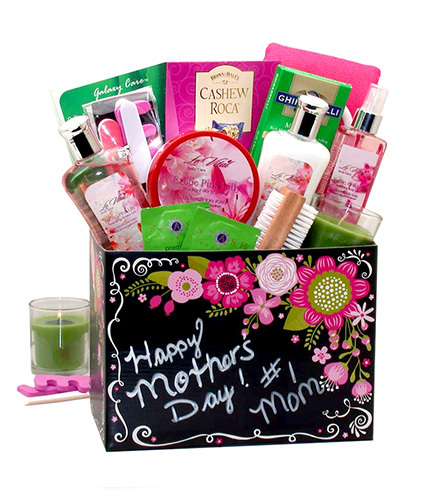 Every blossom of this beautiful fan-shaped arrangement is a loving tribute to a friend, co-worker or family member. 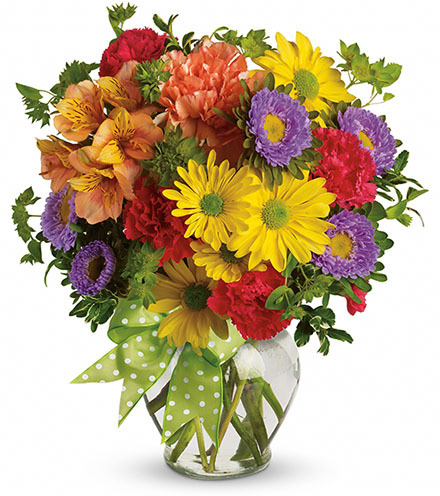 Your online flower delivery arrives fresh, with your personal card message included.